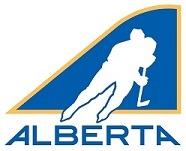 Hockey Alberta Positional Development Camp will be in June. It will be focused on positional skills - specific to defensemen, forwards and goalies. Kevin Higo will be in charge for the defensemen, Matt Anholt and Jeff Hansen for the forwards and Matt Weninger for the goaltenders.